BRISBANE, QUEENSLAND - Nov. 7, 2017 - Hand of Fate 2, the anticipated follow-up to Defiant Development's action RPG downloaded by millions, is out now for PlayStation 4 across North America and Oceania as well as Steam for PC, Mac, and Linux. 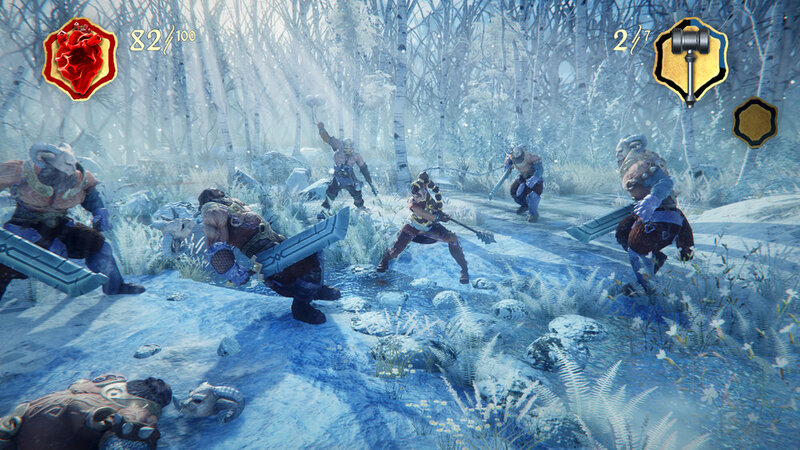 An Xbox One version with Xbox One X compatibility and 4K Ultra HD support and a European PlayStation 4 release are also in the cards and coming soon. Taking place after the events of the original Hand of Fate, the sequel reunites players with the Dealer, who has returned from the void. Now seeking vengeance, this enigmatic agent trains a new player to master the Game of Life and Death, which fuses Dungeons & Dragons-style trials constructed from collectible cards with gripping hack-and-slash combat encounters. After building a deck of item and equipment cards, Hand of Fate 2 players square off against the Dealer and his deck of challenges. Shuffling all these together, the Dealer lays out a dungeon floor to explore where each card presents players with new trials to overcome, including combat encounters that bring enemy cards to life in real-time action sequences. An assortment of enhancements to the original Hand of Fate debut in the sequel including companion characters that offer help in battle alongside tabletop bonuses and their own side-quests, an overworld map, more tabletop mini-games to enjoy, and other exciting surprises that elevate the Hand of Fate experience to new heights in conjunction with more refined combat and a thrilling new narrative. 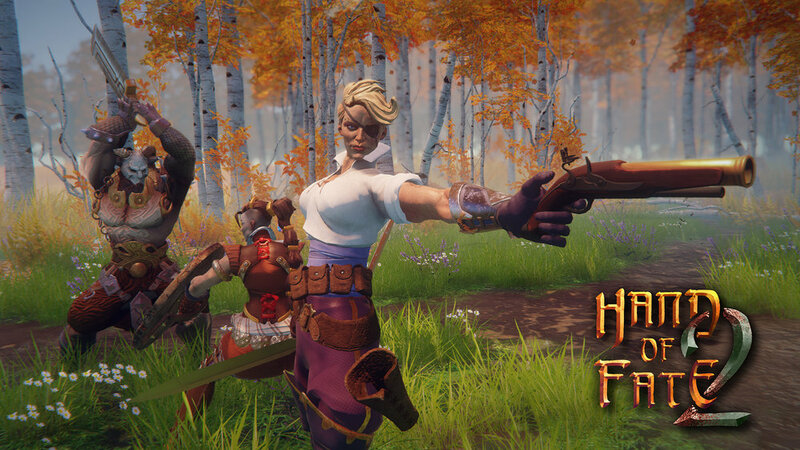 "When developing the original Hand of Fate, we set out to create a tabletop game that comes to life. While that project was widely praised and an incredible success for us, we felt there was room for improvement," said Morgan Jaffit, Director, Defiant Development. "We've spent the past two years working to one-up ourselves, and the results have paid off. I'm proud to say this is the best game I've ever worked on and am ecstatic it's finally ready to be shared with the world." Hand of Fate isavailable via PlayStation 4 and Steam for $29.99 USD / €24.99 / $29.99 AUD and supports English, French, Italian, German, Spanish, Brazilian Portuguese, Russian, Hungarian, Ukrainian, Japanese, Korean, and Simplified Chinese language options. website, check out game's Steam page, like it on Facebook, or follow the studio on Twitter.